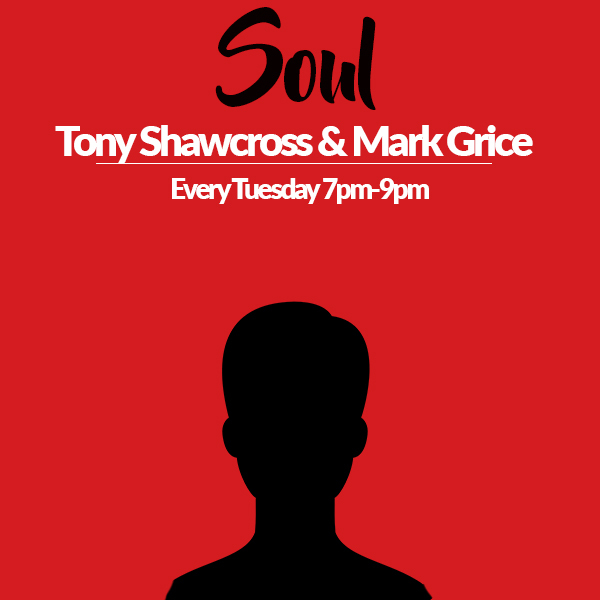 The Show “Soul Unity” is aired live from www.radiodiamond.co.uk Every Tuesday 7pm-9pm and presented by Tony Shawcross and Mark Grice. Soul Unity’s Music genre includes: Nu Soul, Modern/ Classic, Jazz, Funk and Soul. Live chat topics are varied and current happenings globally. Audience interact via text, face book or call in’s to the station. Tony and Mark have a lively humorous flow of banter and also discuss upcoming events. The Soul Unity presenter’s delight their listeners with Interesting and relaxing tunes with uplifting moments, and plenty of laughter, special guests and lively interviews. Interactive on social media in encouraged. The Soul Unity shows have a large UK based listenership as well as global interaction. Tony/Mark and special guests talk Sports banter mostly football (Soccer), and share their extensive knowledge of Humorous cooking tips.